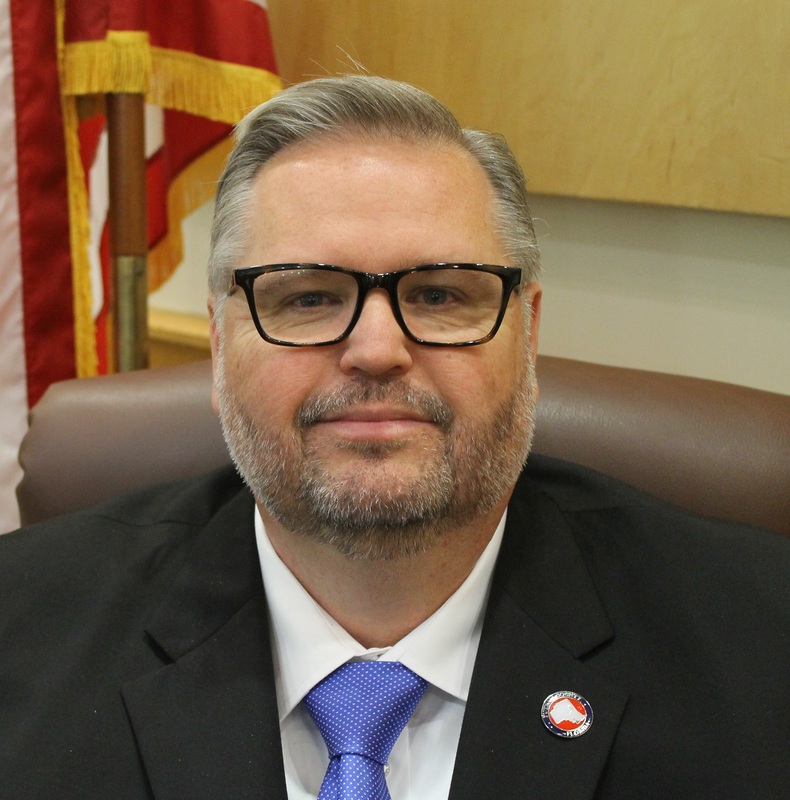 The County Administrator is responsible for administrative and management responsibilities, directing and coordinating all phases of County government functions and activities under the jurisdiction of the Board of County Commissioners in accordance with Chapter 125 of the Florida Statutes and the County Ordinance. The Administrator serves as the liaison between the Board of County Commissioners and the citizens of the County. The County Administrator is also responsible for the County”s annual budget. Every year, your county is providing valuable resources to your community and making where you live a better place. The Florida Association of Counties wanted to take a moment to spotlight the magnitude of the great services you all provide every day. Please watch this video and SHARE it with your friends, citizens and colleagues.